Is Maintenance for a Flat Roof Different? If you have a flat roof on your home, then you may wonder what type of maintenance it requires. 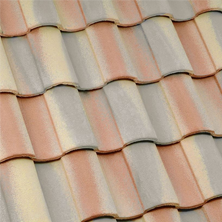 All roofs require maintenance but flat roof maintenance varies in a couple of different ways. Flat roofs tend to have more debris gather up on top of them because there is no way for the debris to fall off of the roof. The roof is flat so it is safe to walk on and remove the debris. You need to remove the debris regularly and thus keep your roof from getting weighed down by debris. One of the most important parts of flat roof maintenance is to keep drains and scrubbers clear. If these two things become backed up you could end up with standing water on your roof. Water is rather heavy and it can eventually cause a lot of damage to your roof if you do not deal with it and remove it. Also, after so long of the water remaining on your roof it may lead to water damage or building up mildew and mold on your roof. In the fall it is best that you need to go on your roof and eliminate all of the dirt and leaves that may fall onto your roof. These items can eventually turn into soil and in some extreme circumstances trees have been known to grow on top of flat roofs. Your roof is not designed to hold a tree so you need to keep the leaves off of your roof as often as possible. Another major problem is that leaves tend to hold moisture and can get rather heavy. This weight can damage your roof and thus can be very bad for your roof. You also need to do some maintenance on the trees in your yard. The closer a tree is to your roof the closer eye you should keep on the tree. If the branches are near your roof they can scrape up against the roof and they need to be removed because they can prevent different ways of damage to your roof. If you find any large cracks or splits in your roof, then you need to immediately seek professional attention right away. Flat roofs need special attention but if you give them the proper maintenance, then the roof should strongly hold up for many years to go. 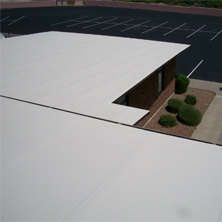 If you are in need of flat roof maintenance services in Mesa Arizona, call Express Roofing at (480) 226-4245 today. 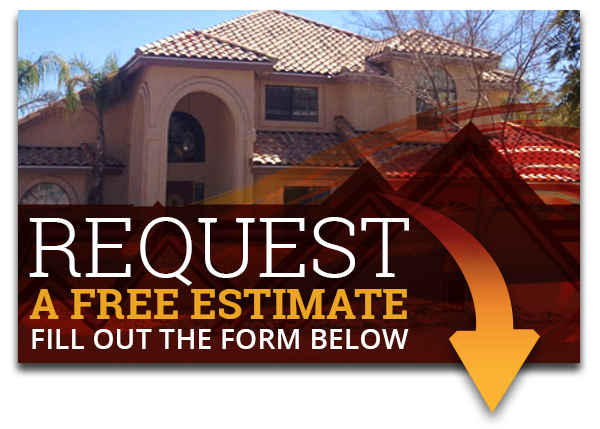 Our experienced roofing technicians in Mesa will handle the issue quickly and efficiently! Express Roofing LLC specializes in flat roof installations with the best roofing materials in the industry. As we can do this installation for commercial roofing, educational, and government facilities. 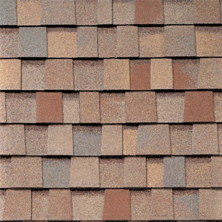 We also provide many other services such as roof restoration, roof repair, roof installation, etc. So why not contact us today for more information as we’ll provide you with the best quality services for you and your family.